Having been able to work with Nate for about 18 months now, I see more and more everyday his value to me as a coach and resource. Starting with Nate, I was looking for someone to be doing something different and tailored to what I needed to perform at my best level. Having been an elite level cyclist himself and experienced recently the same things I am experiencing it gives him an excellent perspective as to what the athlete is going through on a day to basis. Nate is able to make educated objective decisions and express them to me confidently, thus giving me more confidence in myself. He goes above and beyond what you would expect from any coach. Working with Nate for the past few years has provided me with the tools to grow and excel beyond my personal expectations as an athlete. His attention to detail and ability to tailor the training plan to my availability and capability has been instrumental in my development and progress. 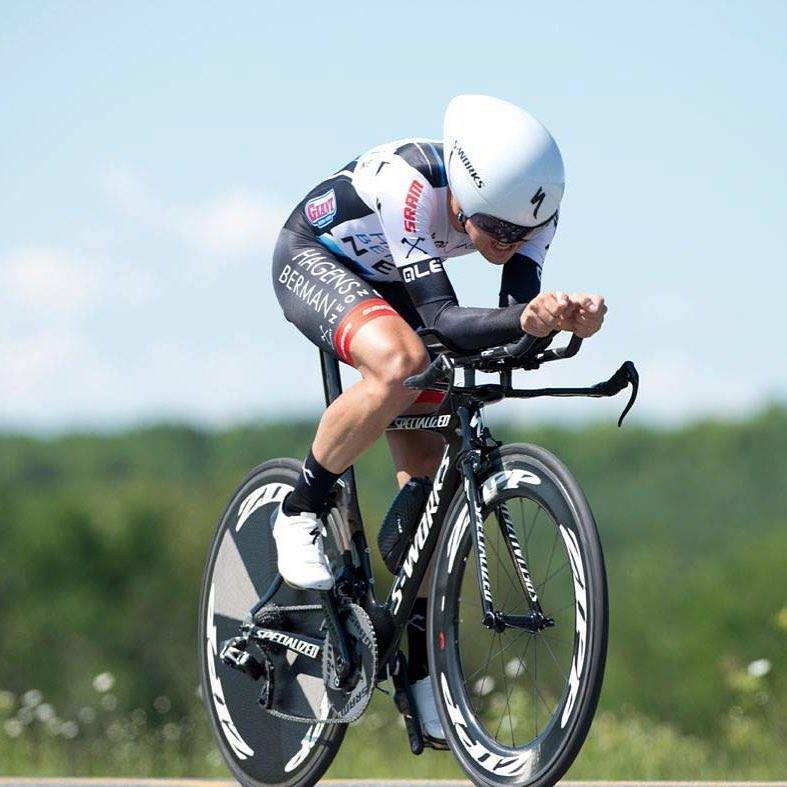 Nate’s dynamic coaching approach has not only facilitated progress in terms of race results, but also technique, overall strength, confidence, and execution while riding and racing. Nate embodies a unique combination of firsthand experience and scientific knowledge. Knowing he has encountered the real challenges of training and racing means I can trust him to help me find the best way forward. He is quick to help me frame my perspective after hiccups in training, and always has an encouraging, positive attitude toward whatever obstacles I am facing. “Empathetic” is a term that applies strongly to Nate. Nate’s passion for helping his athletes is immediately clear in the way he goes above and beyond to find advantages for them. For example, I’ve often received emails before local time trials with analysis of the course, wind patterns, and pacing strategies. Or, I’ve gone into TrainingPeaks and found my plan updated so I avoid the rain. This dedication sets Nate apart from the pack.